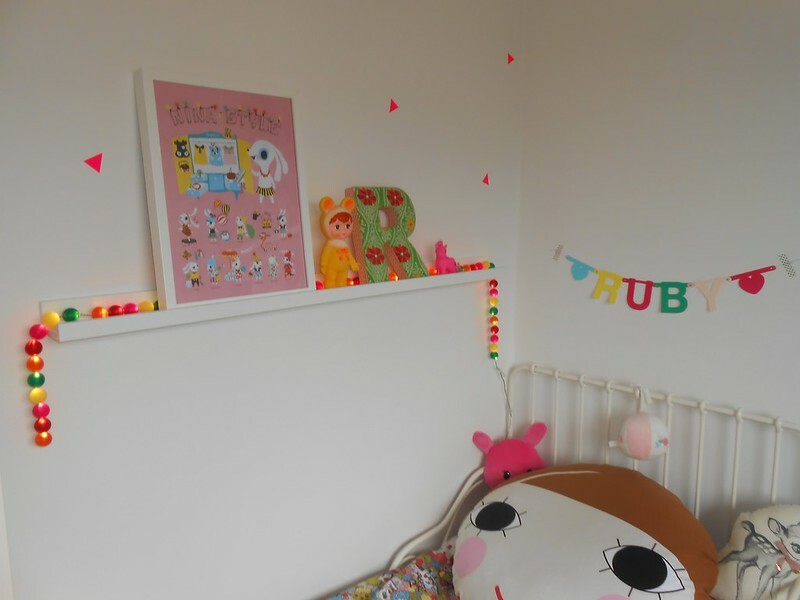 Today, we are sharing little Ruby’s playful room. 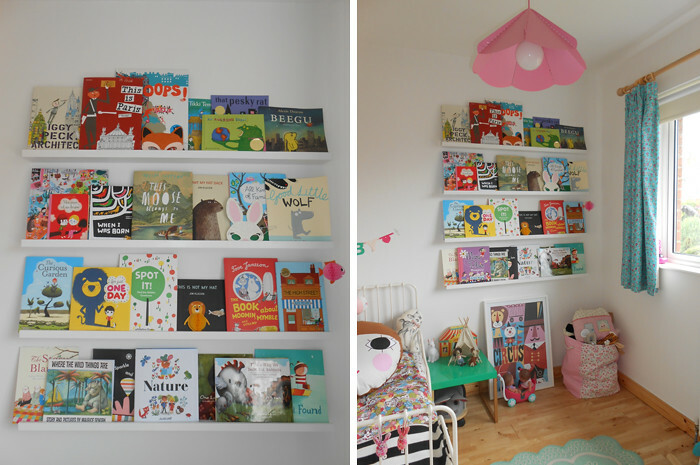 The clean simple Scandinavian style is blended with tiny pops of color and neon pinks to create an ideal room for a little girl. 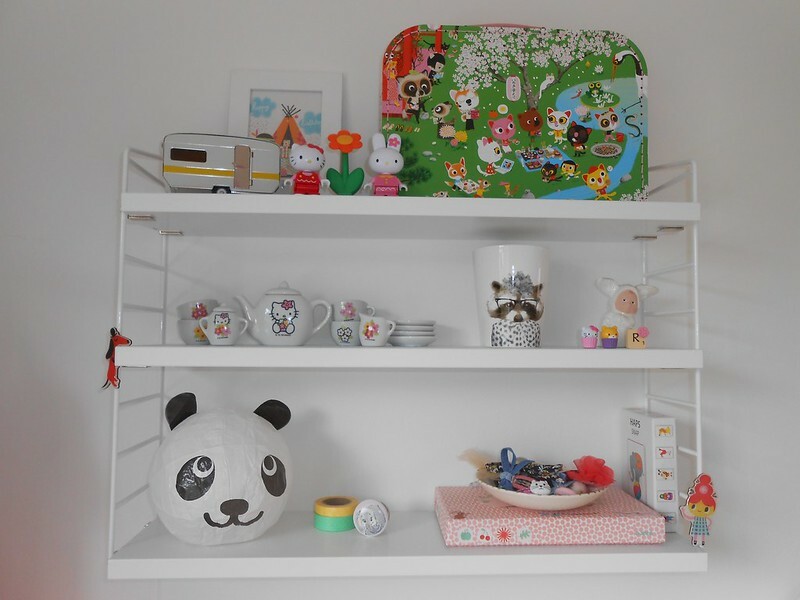 Tiny toys are tucked away and propped up to welcome each day with a whimsical start. 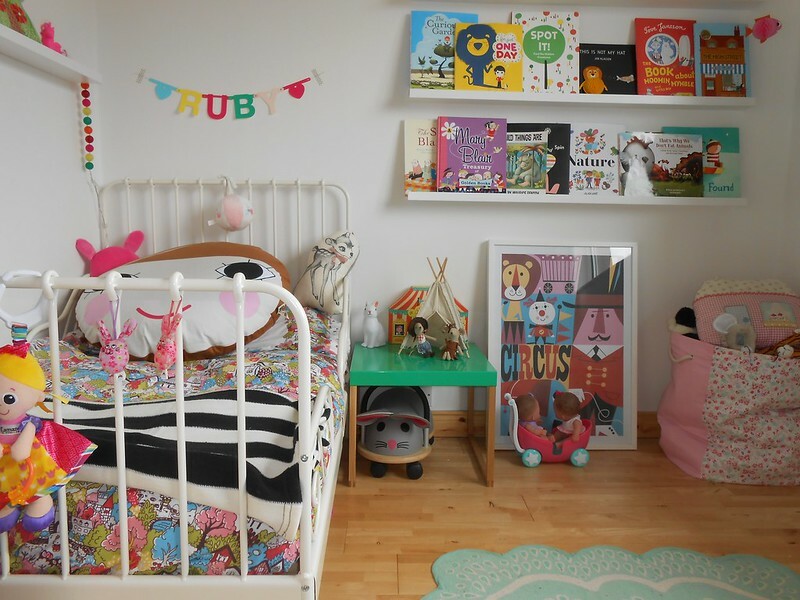 This room is just calling for little ones to come play! 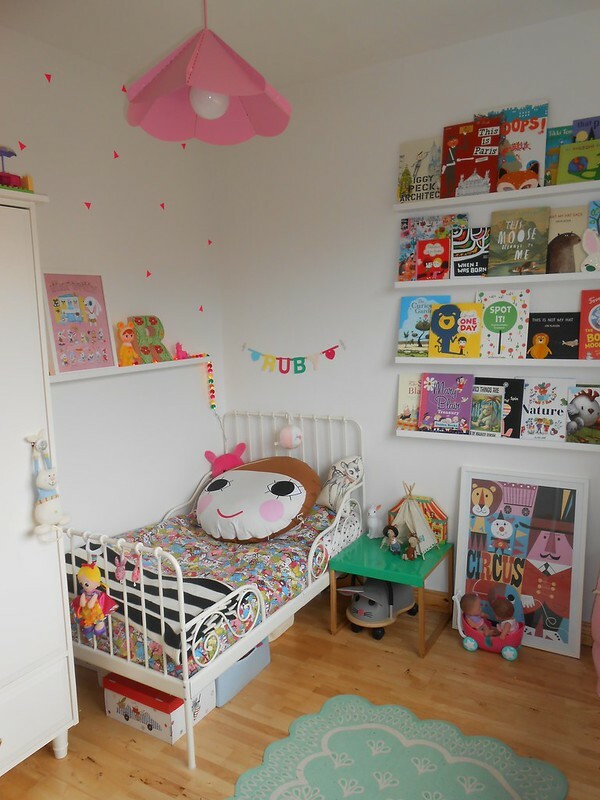 Thank you, Claire, for sharing Ruby’s room. If only we lived closer we could have a play date!